1. How is the Virtual Desktop Service offered by BoltonSmith different from other VDI providers? BoltonSmith provides a comprehensive solution, not just a service. We simplify the implementation and adoption of powerful virtualization technologies. We deliver secure, robust enterpise VDI solutions to meet the demands of today's mission critical workloads. BoltonSmith, the Enterprise Cloud Experts. 2. How do I buy Virtual Desktop Service from BoltonSmith? Contact one of our Sales Associates who would be happy to discuss a Virtual Desktop Service solution which meets all your business requirements. 3. How are end users authenticated to the Virtual Desktop Service? BoltonSmith can provide all the necessary components required to offer you a complete VDI solution. We will examine existing infrastructure to determine the most efficient and cost effective road map for your business. 5. Do I need to know how to manage hypervisors, servers or enterprise storage to be able to use this service? 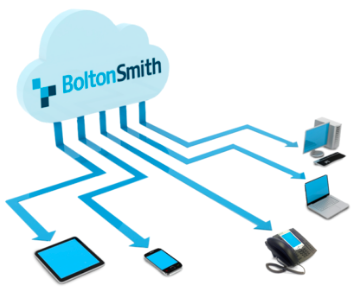 BoltonSmith simplifies the transition into virtual desktop computing. Our service offerings provide the option of eliminating the administrative, technical and financial overhead of managing hypervisors, servers and enterprise storage subsystems. 6. What desktop operating systems are supported? 7. What protocols does VHDS support? Both the Microsoft Remote Desktop Protocol (RDP) and PCoIP protocols are supported. PCoIP provides an optimized desktop experience and can compensate based on connection speed and technology so that your staff can remain productive regardless of network conditions. 8. Are dynamic and static desktops supported? Statically and Dynamically assigned desktops are both supported. 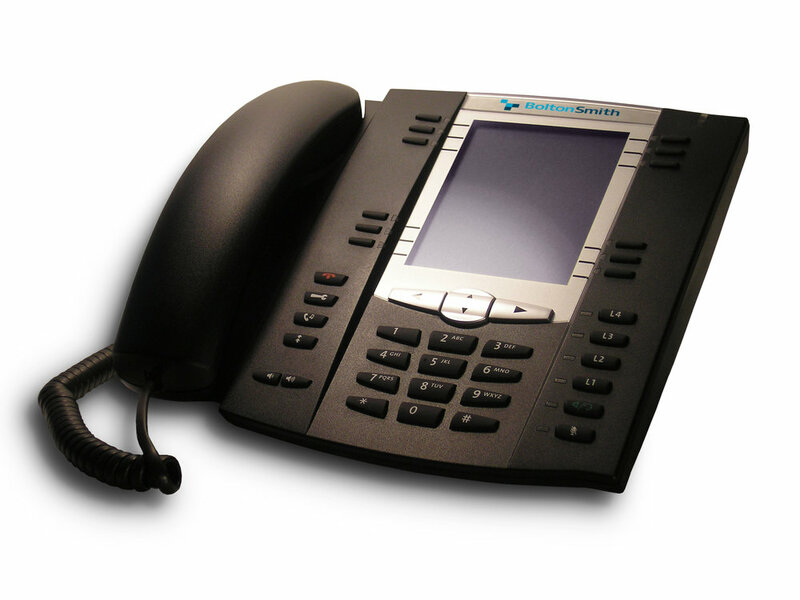 Depending on the requirement of your environment, one or both solutions can be deployed. 9. Does BoltonSmith have services to help my organization adopt and implement best practices for VDI? Our certified Engineers can review and optimize an existing VDI environment or create an architecture roadmap to meet the critical business requirements. 10. 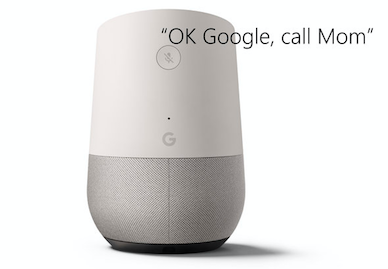 What about privacy and security? BoltonSmith’s VDI Architects utilize design principals which encompass privacy, security, performance and redundancy in the forefront of each and every VDI solution. 11. How much bandwidth does a desktop consume? For View with PCoIP sessions, the average bandwidth for an active office worker may be in the 100-800 Kbps range (depending on the scenario).